How Far is Ajnara Olive Greens? 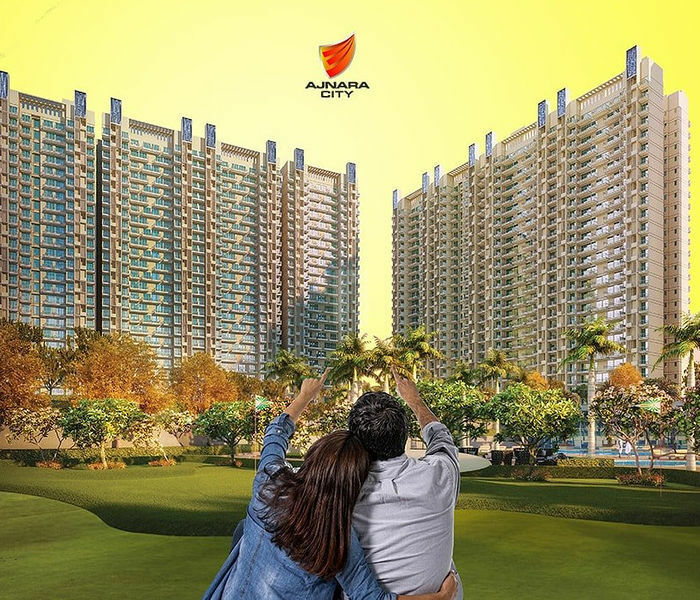 Ajnara Olive Greens is NCR’s one of the most advanced green residential inception in the valley of high profile social and commercial surroundings. We are re-inventing leisure for your family to meet your whole expectations. 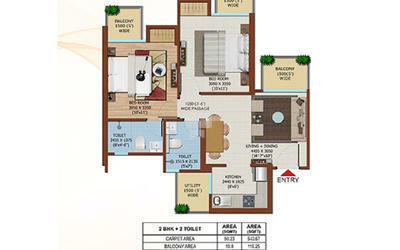 Better than that, this project is the commitment to meet your dream home imparting opulent features at either side. Geographically, we are located in the serenity of Noida Extension that supports eco-friendly life in a metro. It is being configured according to your customized need of trendy amenities and facilities inside your residential space. Such configuration of green housing project is rare around the world. The perfection of such human civil art, and spice of Indian culture & tradition are matched to deliver best as per your wish at Ajnara Olive Green Noida Extension. You will never too far away as this project site is located with dense proximity to shopping centers, malls, shops, food bazaar, multiplexes, metro stations, public and private parks, gardens and convenience centers, financial, educational and health institutions, and much more. Ajnara Olive Greens is under rapid construction and is offering 2 & 3 BHK premium residential apartments with fully loaded internal luxury in each square inch. Each day will pass so passionately that you never will want the day to end. Sipping your evening coffee amidst peaceful nature and amongst loved one, living at Ajnara Olive Green Greater Noida is like going on a holiday every day. A quality time while the rest will be taken care of, a perfect destination for relaxing and destressing that would be your home.However, we are committed to deliver trust with fully bonded luxury that will be a bungalow in the price of and apartment. Each four walls would be designed so elegantly and with magnificent architecture to give the experience of living a royal, forever. If you are thinking of a resort, don’t worry, this could be a well relaxed resort at the price of an apartment which is close to Surajpur Bird Sanctuary.